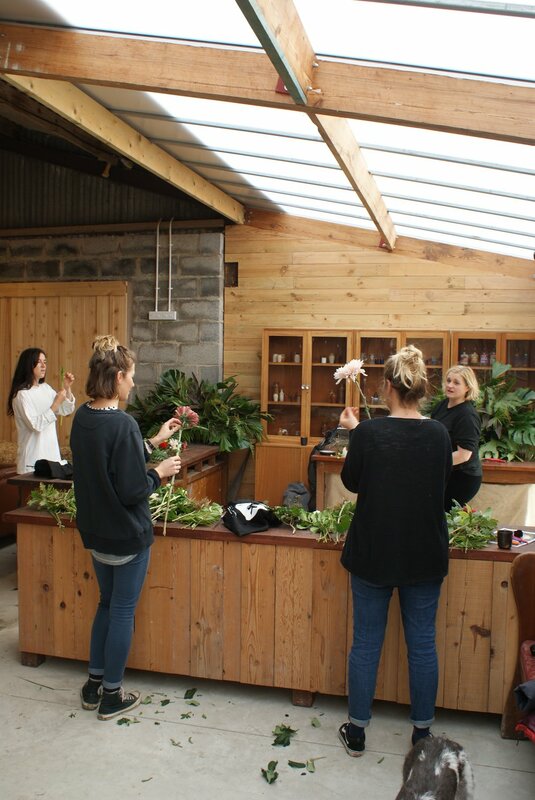 If you've been over to visit our Roath coach house recently, you'll have spotted our growing range of houseplants. We are firm believers that a bit of indoor greenery makes a home. And, we can't help but notice that indoor plants are definitely having a bit of a moment right now - check out the hashtag #greenupyourgaff for some Instagram proof and inspiration. Studies show that keeping a plant in your home or at your desk can lower your stress levels and reduce fatigue. With less anxiety, you can remain calm, focused and totally productive throughout the day. Plants can lower blood pressure and even reduce your heart rate, leaving you feel healthier and happier. Plants convert carbon dioxide into oxygen. So, during these winter months when our windows are closed they clear the air and help you to breathe easier. They can also eliminate any nasty toxins that are floating around the place, saving you from developing any dreaded winter lurgies. With their different colours, textures and shapes, houseplants are like living sculptures. Choosing the right plant and pot can bring so much interest to your room and instantly update any space. Nature can be wild and chaotic, so you are free to experiment with heights and layers. Pop into the coach house next time you're in Roath. Whether it's succulents or hanging leafy pots, you can pick up some fresh greens for your home and start building your powerful plant collection. Last year, I joined forces with my good friend and flower queen extraordinaire, Beth. Beth is the owner of Forbesfield and together we run FFS - Forbesfield Flower School. We started FFS with a mission to spread our love for flowers, plants and all things green. We run workshops throughout the year that inspire students to become more creative and produce show-stopping designs for their home or events.